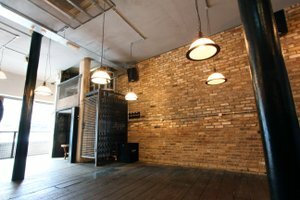 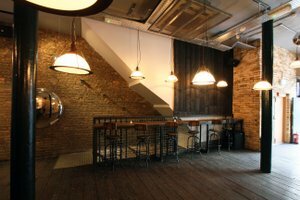 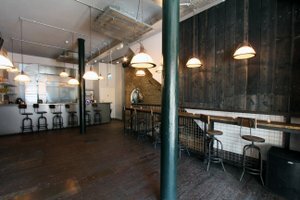 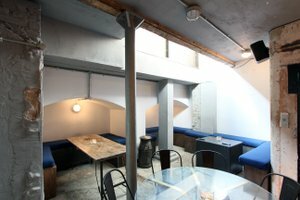 Advantageously located in the bustling area of Shoreditch, this premium space is a former iron factory that has been transformed into a triple tier event space. 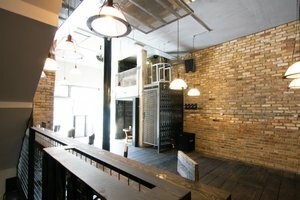 It is ideal for a Pop-Up Store or Private Sale. 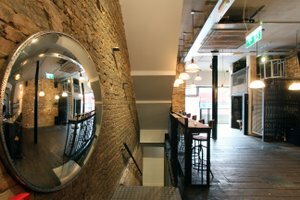 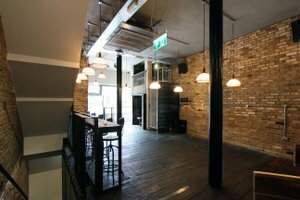 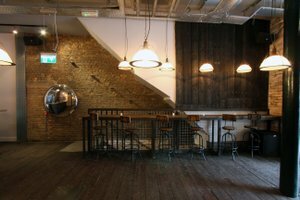 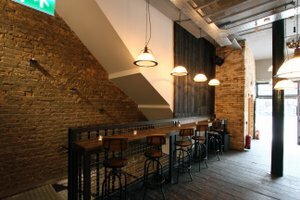 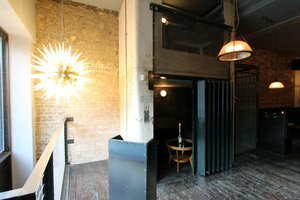 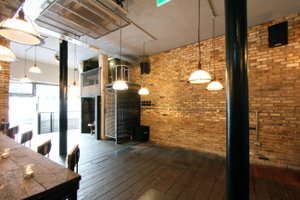 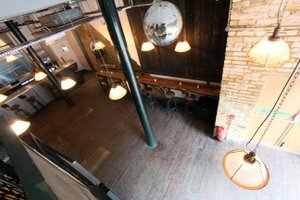 Keeping original features such as cast iron pillars and the industrial lift which houses the DJ booth, this sleek venue blends historic rusticity with a warm, modern feel. 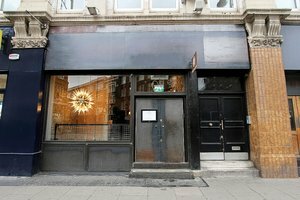 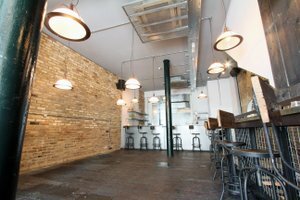 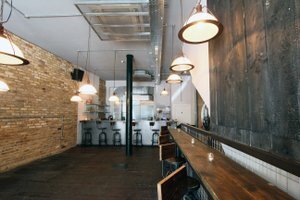 This space boasts minimal frontage with a sleek window display and has a bright atmosphere whilst also offering great visibility. 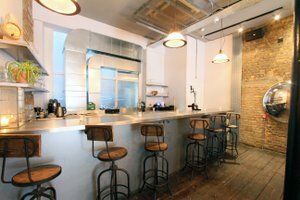 In addition, it boasts a full, high-spec commercial kitchen suited to produce any type of cuisine with an equipment that includes rational steam oven, a copper charcoal oven and a fully specced cocktail bar. 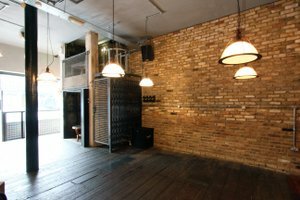 Located in the prestigious neighborhood of Shoreditch, this space benefits from high foot traffic with a lot of retailers and is ideal for brands and designers to make a major impact.